Mini Cherry Cheesecakes with vanilla wafer crust, creamy cheesecake, and cherry topping are as easy to make as they are delicious. They’re the perfect-sized sweet treat for one but are just as amazing for feeding a crowd! 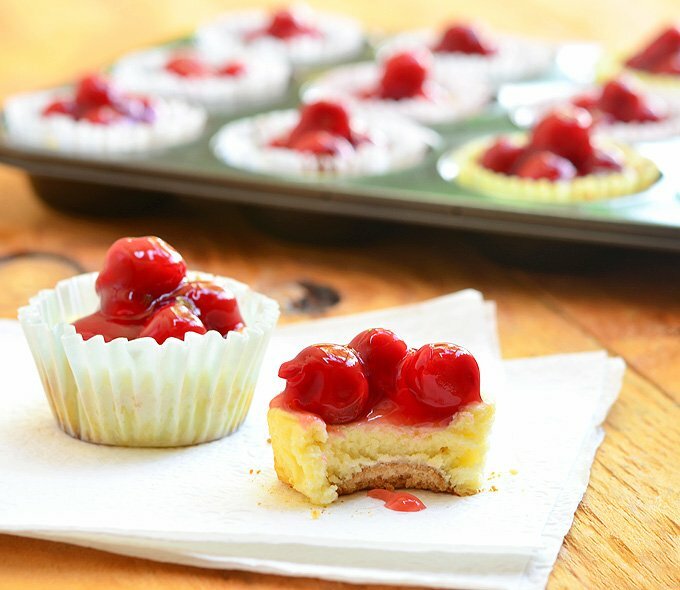 G’s mom made these delectable mini cherry cheesecakes a few days ago and sent over a few pieces for me to try. Boy, I took one bite and I was hooked! They looked so pretty and were just so delicious, I practically inhaled the whole lot in seconds. With the couple or so I had not enough to quench my sweet tooth, I wasted no time preparing a whole batch just for me. Replace the vanilla wafers with Oreo cookies or chocolate wafers for the “crust”. Add a few drops of creme de menthe or other flavor extracts such as coffee, lemon, or hazelnut to the cheesecake filling. Or toss in a handful of mini chocolate chips or crushed Oreos. When baked, drizzle with caramel sauce, fruit glazes or melted chocolate. Garnish with fresh fruits such as strawberries and blueberries. 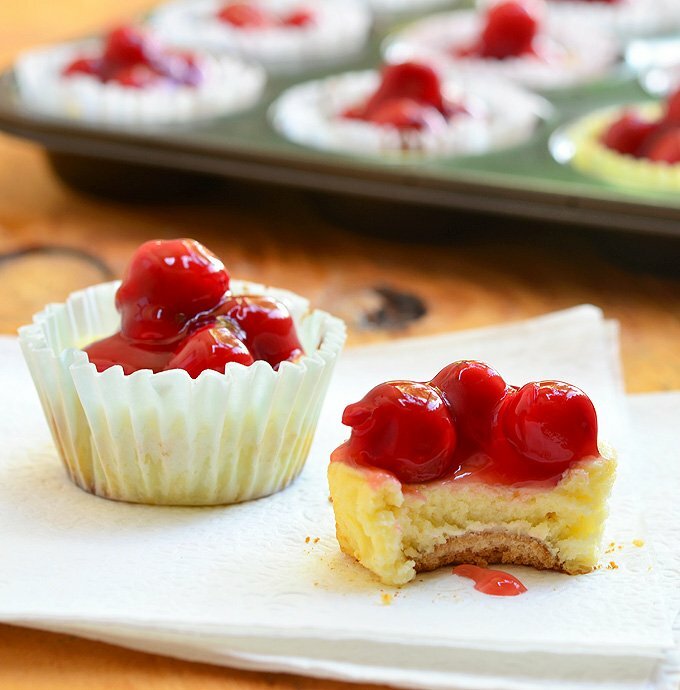 Mini Cherry Cheesecakes with vanilla wafer crust, creamy cheesecake, and cherry topping are as easy to make as they are delicious. They're the perfect-sized sweet treat for one but are just as amazing for a large crowd! 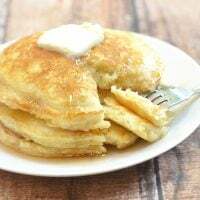 In a bowl, beat together cream cheese, eggs, sugar, lemon juice and vanilla extract until smooth and fluffy. Line muffin pans with baking cups. Place a vanilla wafer in the bottom of each cup. 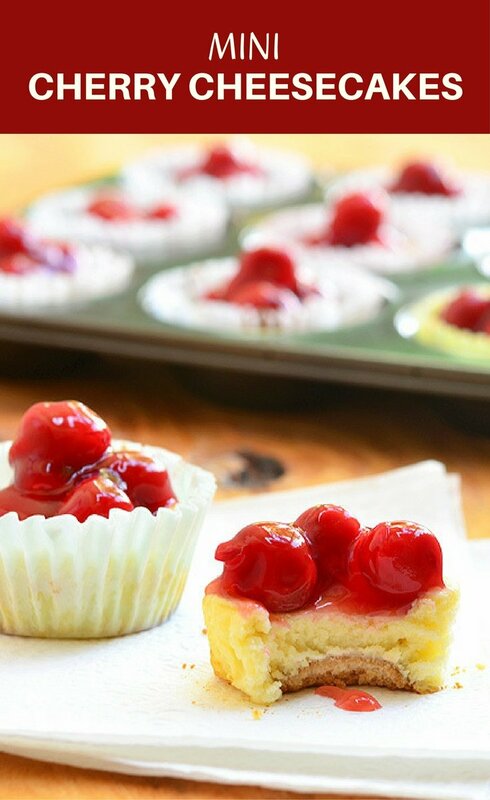 Using a spoon or scoop, fill the baking cups with cream cheese mixture up to 2/3 full. Bake in a 375 oven for about 15 to 20 minutes or until set and toothpick inserted comes out clean. 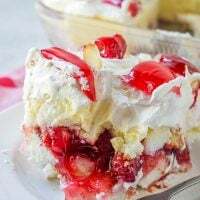 Allow to cool and top with cherry pie filling. Refrigerate to chill. Are these the regular cupcake liners or the Mini ones? Thanks for the recipe! 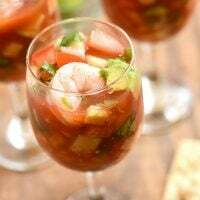 I like simple and yummy! I just printed a coupon for the sugar at https://frugalharbor.com/. 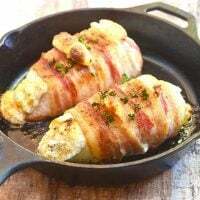 I love to try new recipes and save where I can. my daughter loves cheesecake.i will make this. just one question i think yhe instructionps is not complete. when will we add the cream cheese? My, I’m drooling! The first time I had this was at my friend’s house and it has blueberries toppings. It was the beginning of my love for cheese cakes. Thanks for the recipe. Will Pin it to make for my kiddo’s birthday!